The oldest school in Bristol, thought to date back to the 12th century, is set to be developed to feature dramatic contemporary buildings at the main school entrance. 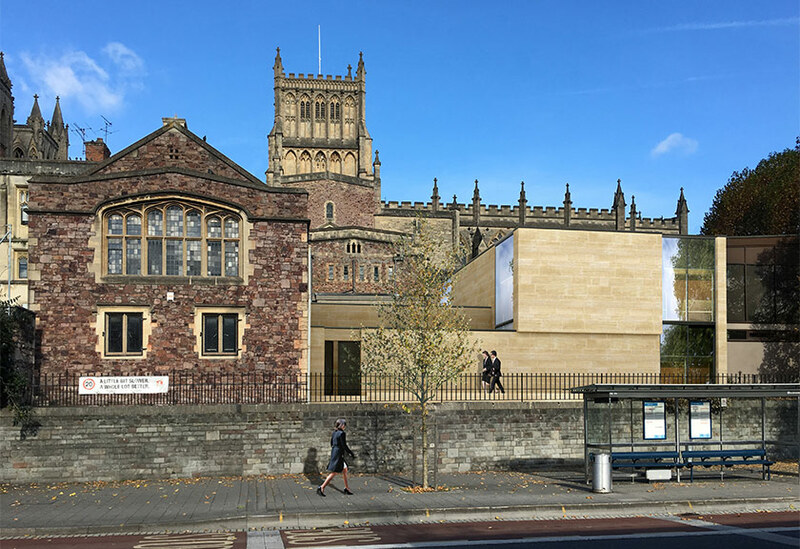 Planning and listed building consent has been granted for the project at Bristol Cathedral Choir School which lies within the Cathedral precinct. The new buildings will be clearly of the 21st century and built in the best materials to become part of the history of the Cathedral, the school and the precinct. Childs+Sulzmann Architects, who were appointed for their experience in both education and conservation, worked closely with the school, the Cathedral's Fabric Commission for England and Historic England to develop an architectural solution appropriate for this sensitive site. 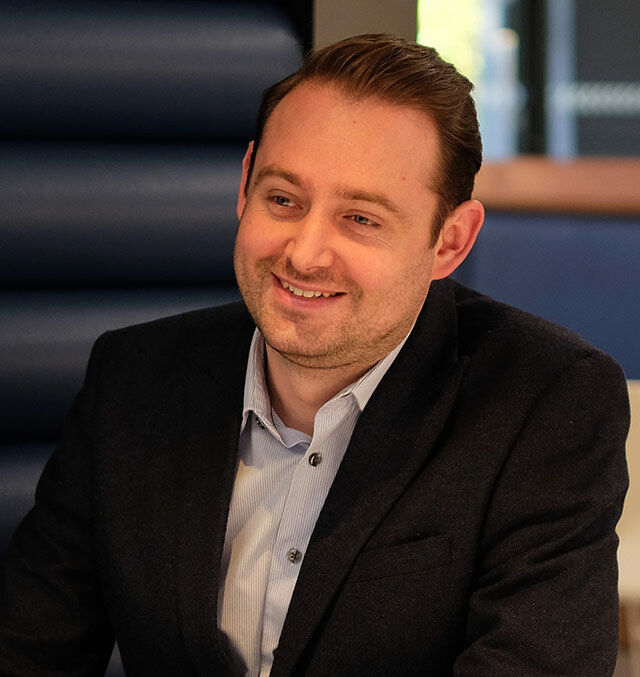 This is the second phase of an expansion programme to provide an additional 5 classrooms to allow for the school's growth. Childs+Sulzmann also led the design team on the first phase, completed in time for the start of the 2017-18 academic year, which involved the refurbishment and re-imagining of existing classrooms in Abbey House, a Grade II listed building in the Cathedral precinct.